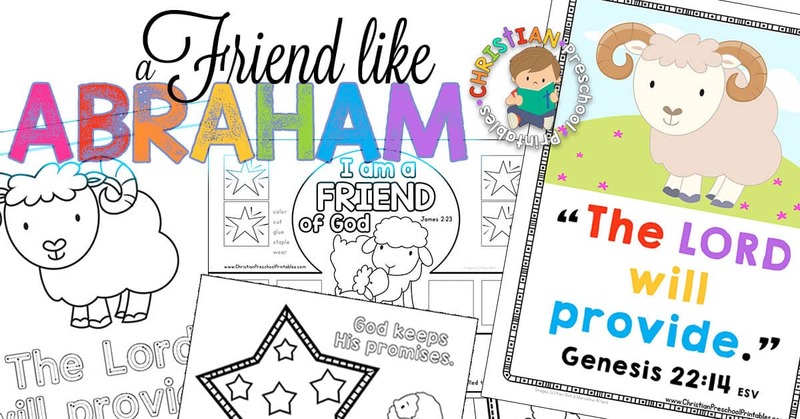 Learning about the life of Abraham provides many opportunities to teach your students important life lessons. 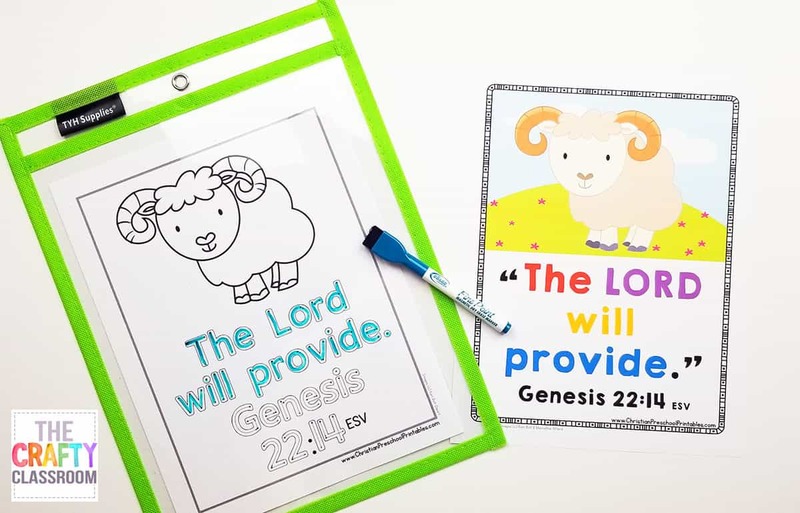 Today, I have a small collection of printables you can use to remind students that God always keeps his promises and that he will provide for all of our needs. 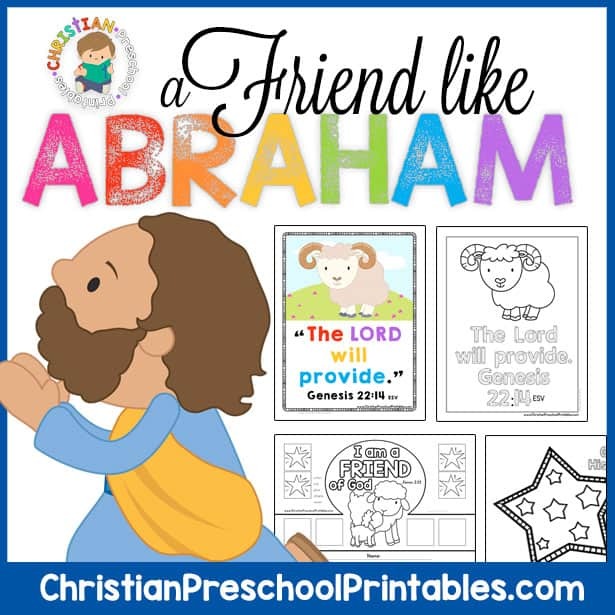 Included in this set is a full-color printable Bible Verse Chart. 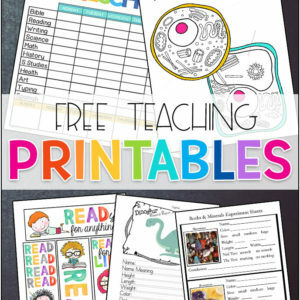 These are fantastic for hanging in the classroom or bringing out at circle time for review. Also, if you adjust your printer settings to fit 8 on a page, these make perfect take-home Bible verse cards. 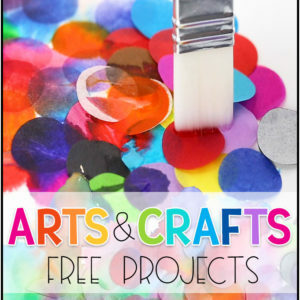 Super handy for children’s ministry or outreach opportunities. There is also a coordinating Bible Verse Tracing Page available for Genesis 22:14 ESV. Students can trace “The Lord will Provide,” over and over if you place this sheet inside a page protector for reuse. This sheet includes reminders of stroke order. 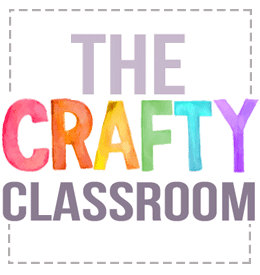 I’ve also added an adorable Bible Verse Crown Craft for your youngest students. 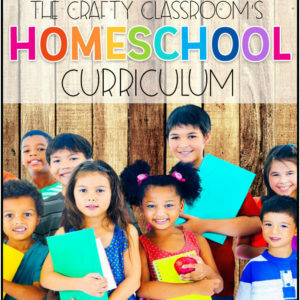 Children color the stars then cut and paste them to their Bible Crown. My Bible Verse crowns are super simple to assemble, you cut out the strips and then staple on the sides to fit the students head. The full scripture reference is on the back. 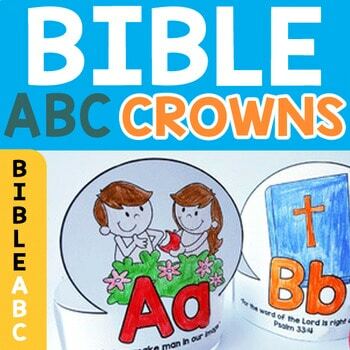 By the way, if you are looking for Bible Crowns, I have a complete set of ABC Bible Verse Crowns available in my TPT store. 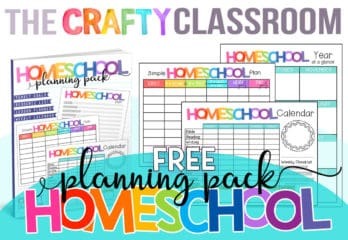 These are super cute and work perfectly with a Letter of the Week Program!